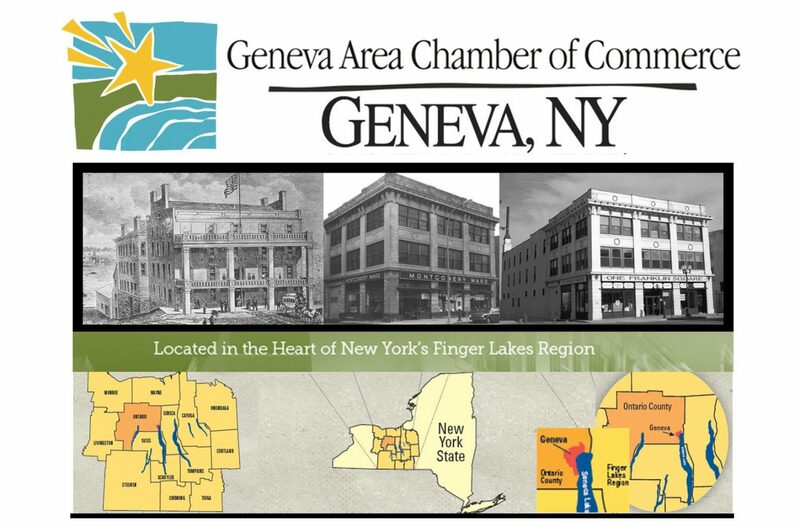 Welcome to the Geneva Area Chamber of Commerce! 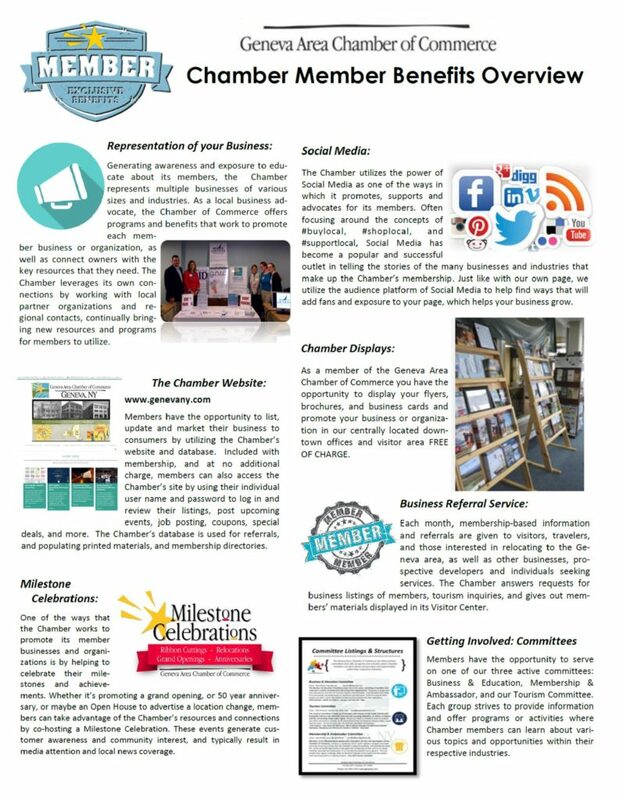 See below for some Chamber fast facts and information about Membership, Programs, and more! 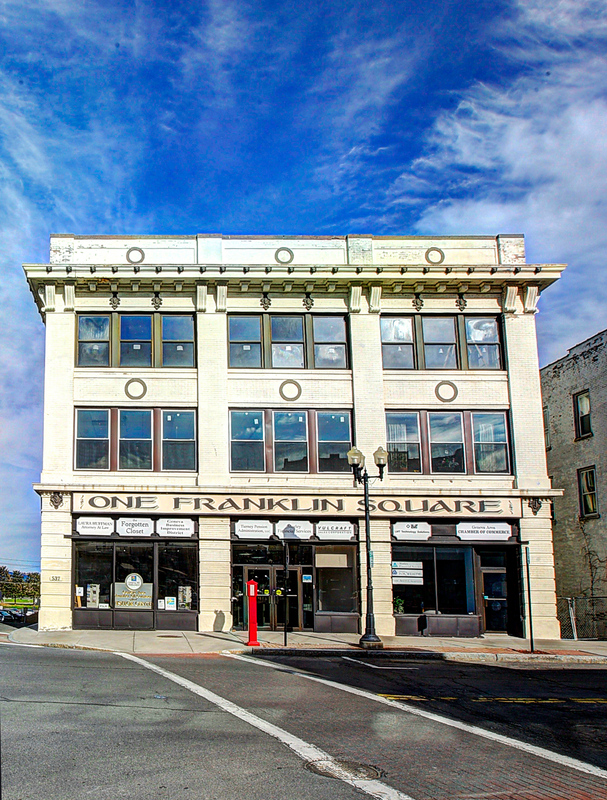 The Geneva Area Chamber of Commerce is a private, membership-based organization with a sole focus of serving and representing its member businesses and organizations. 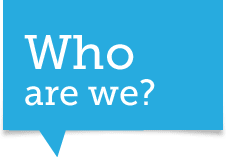 As a primary benefit of Membership, the Chamber generates awareness and provides exposure for its members by effectively promoting the people, property, products and services of each. – The Geneva Area Chamber of Commerce was originally founded in 1902 and remains one of the oldest operational Chambers on record. – Currently serving an average membership base of 300 individuals and businesses, the Chamber represents a broad array of companies and organizations of various shapes and sizes, within a diverse makeup of industries and sectors. 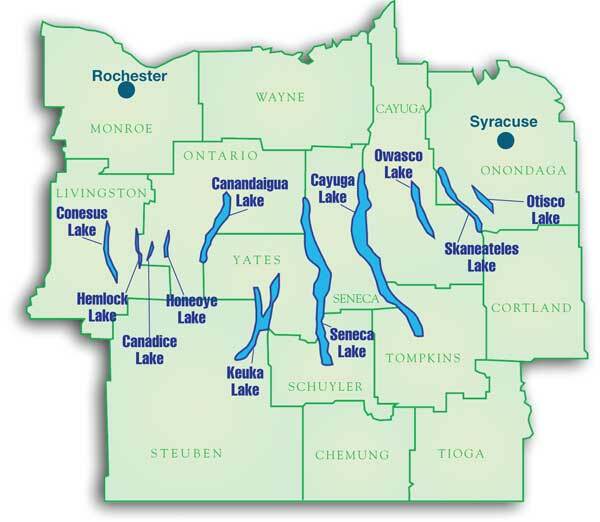 – Located in the Finger Lakes region of New York State, the Geneva Area Chamber of Commerce serves the greater Geneva area and surrounding communities with a membership makeup spanning the 14 county region, from Rochester to Syracuse, Corning, Ithaca and beyond. 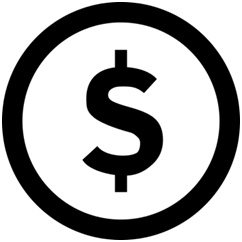 – The Chamber is a private 501(c)(6) not-for-profit organization. 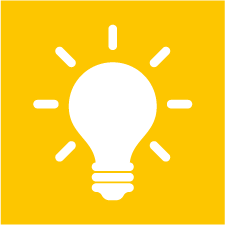 – It is a non-government based, and it not tourism or tax-funded, allowing for the expanded operations to work independently, and promote businesses without geographic desginations, boundaries or restrictions. 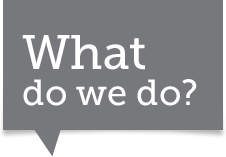 – Chamber programs and operations are managed by a team of employees under the direction of the Executive Director, with leadership provided by a representative group of members serving as the Chamber’s Board of Directors. 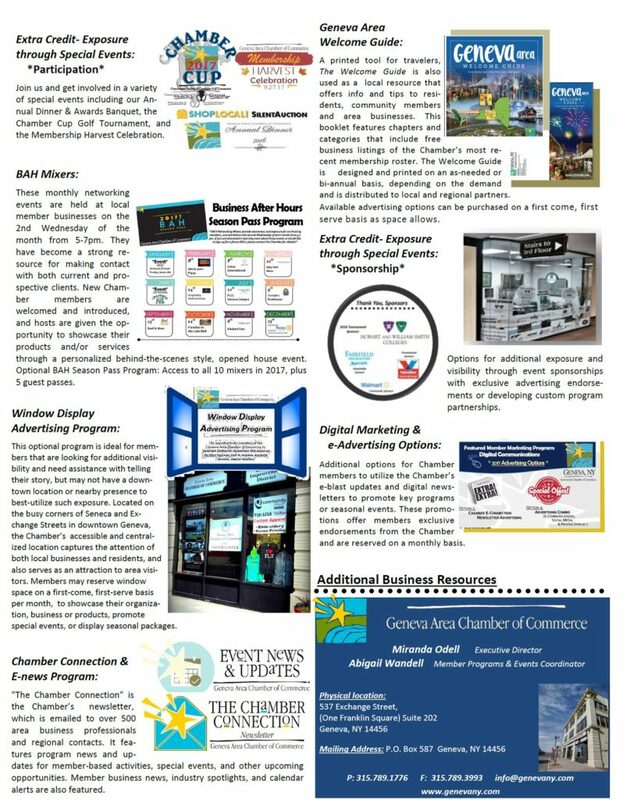 Joining the Geneva Area Chamber of Commerce is an excellent way to promote your business in the local area. Check out the following information below for more details and information regarding how being a Chamber Member can benefit you and your business! 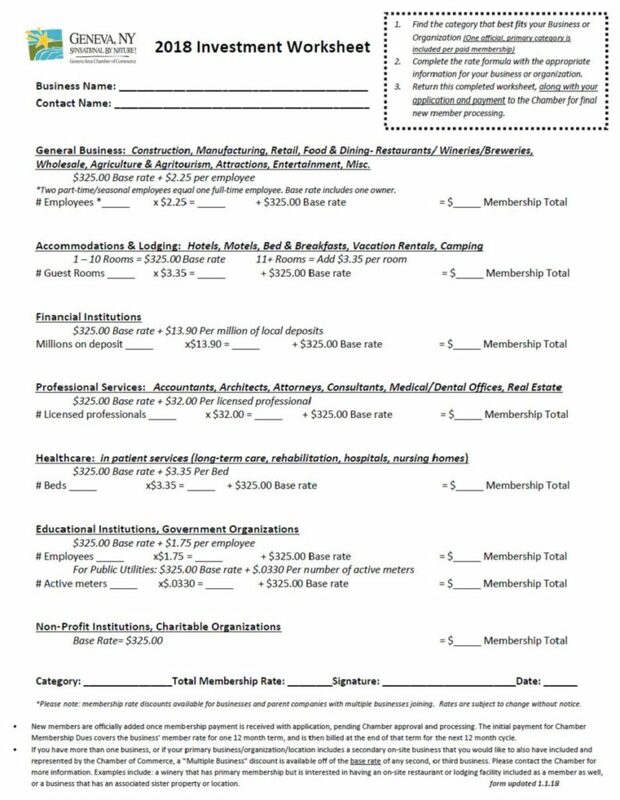 Be sure to check out the worksheet below, which will help you to calculate your total investment with the Geneva Area Chamber of Commerce! 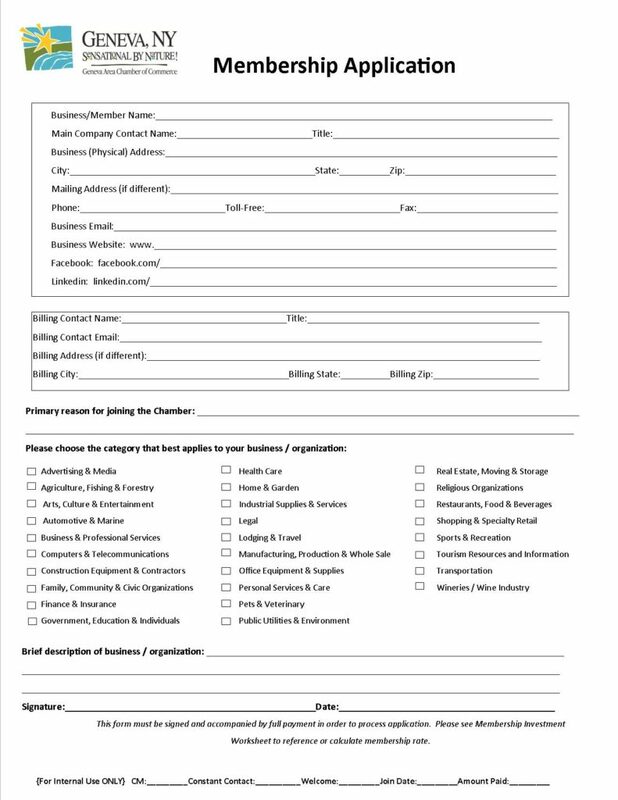 And don’t forget to fill out your official Membership Application with all of your up-to-date business information!